Sand, beach huts, activities for all to enjoy and of the big screen. Britain's Got Talent's 2016 finalist, Jasmine Elcock performed on Saturday 6th August. 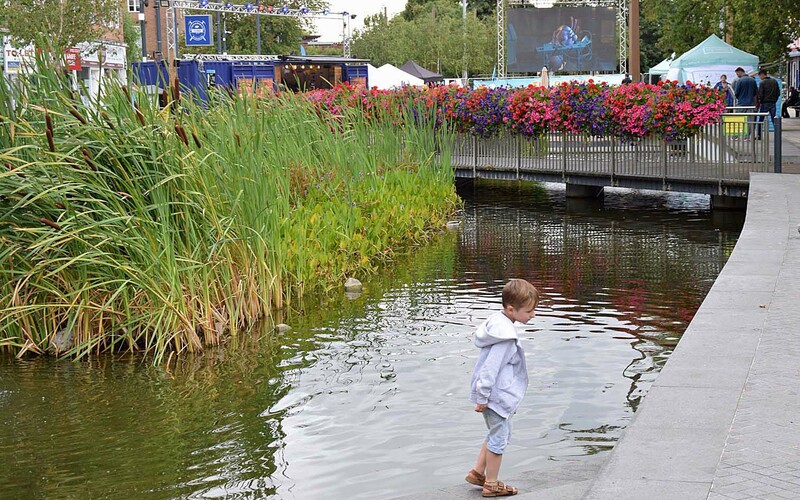 On Saturday the Mayor of Watford officially opened the Event. 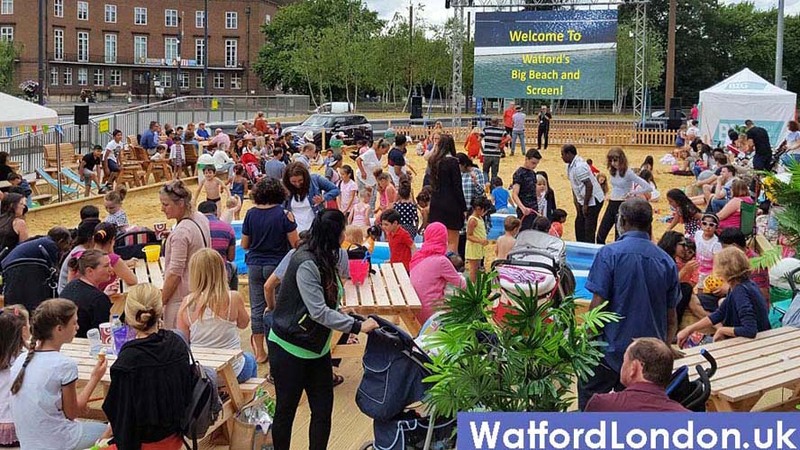 The Parade has been transformed into a Great British seaside to produce Watford-on-Sea!